The Meat Preachers is the temple of the Zamora guys. 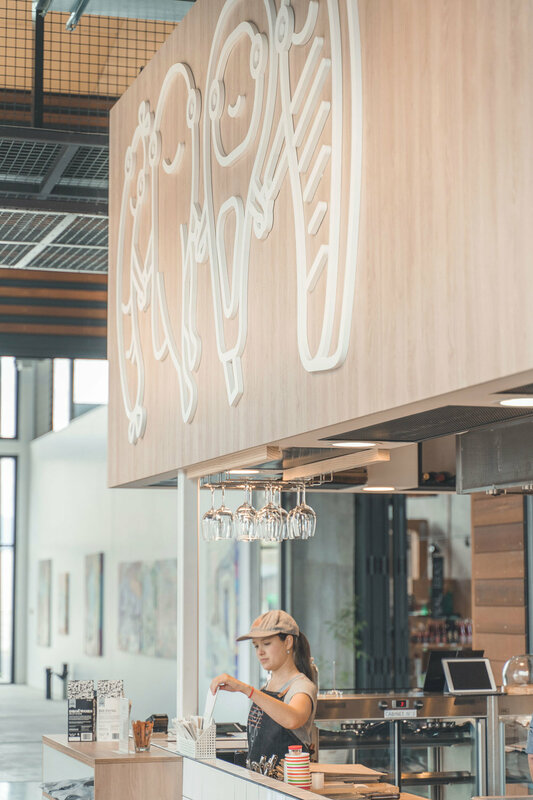 Located in Queenstown, this casual restaurant provides an outstanding BBQ experience inspired by South America’s traditional techniques. It is the most authentic BBQ experience outside of South America. 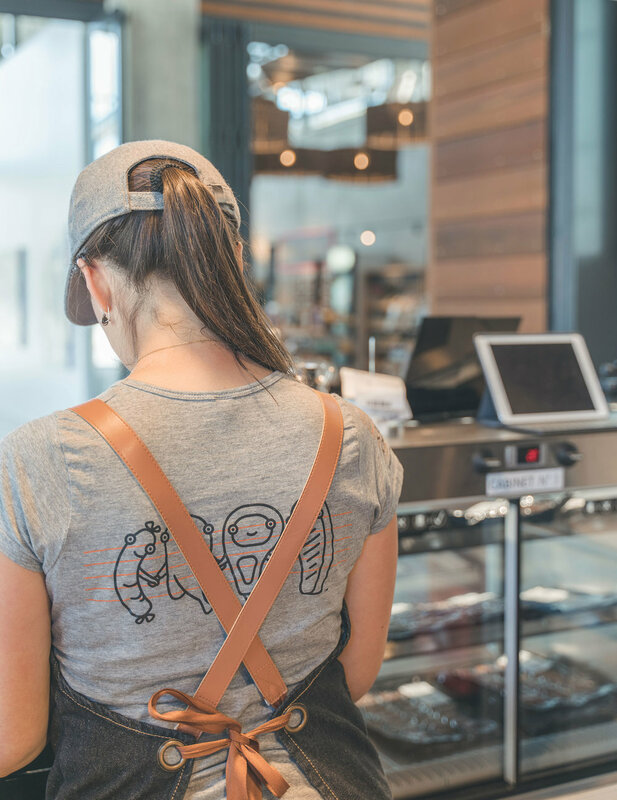 The brand aims to appeal to all ages; as the restaurant attracts families and workers that commute to the area, and also attracts tourists looking for a notable BBQ in Queenstown. 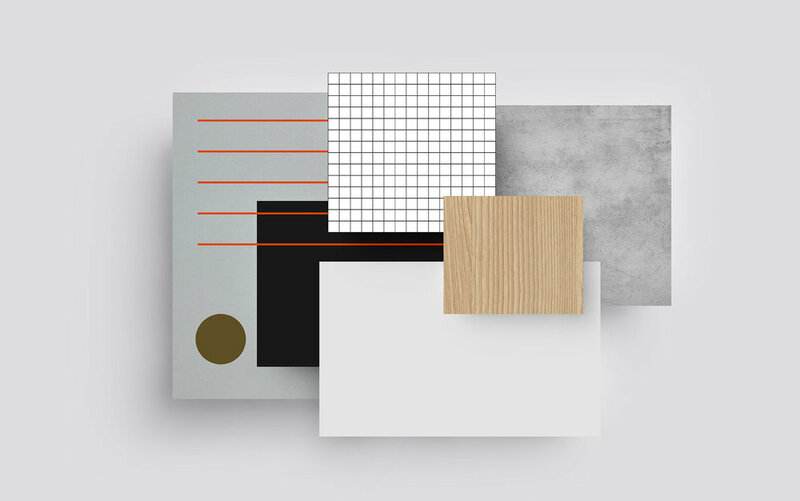 We worked on the construction of a brand that has an inclusive tone of voice. Our main goal was to create an identity that appeals to everyone through a friendly, authentic and fresh design approach. 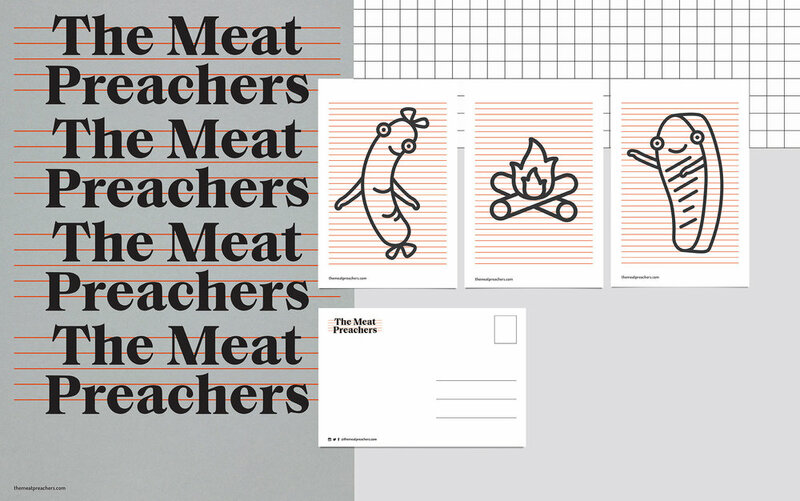 Regarding the brand mark, the lines behind the brand characters represent the pentagram sheet; "the harmony of flavours", and at the same time symbolise the grill of the BBQ because it's this cooking technique experience in front of the fire which makes this restaurant unique. That's the reason we assigned a burnt orange colour to the lines, to highlight the 'fire' on the brand. It is a subtle detail. The pictorial mark with the ‘Saol Text type’ is designed by Schick Toikkahe, an independent type foundry established in 2010 by Florian Schick and Lauri Toikka and located in Berlin and Helsinki. The text version features reduced stroke contrast which helps prevent the fine hairlines from disappearing at smaller sizes. We chose to work with this serif typography because it adds a lavish flair, a sense of tradition and quality. This decision generates a visual contrast rather than continuity between the word and the pictorial mark emphasising the communicative intention and careful balance of each. 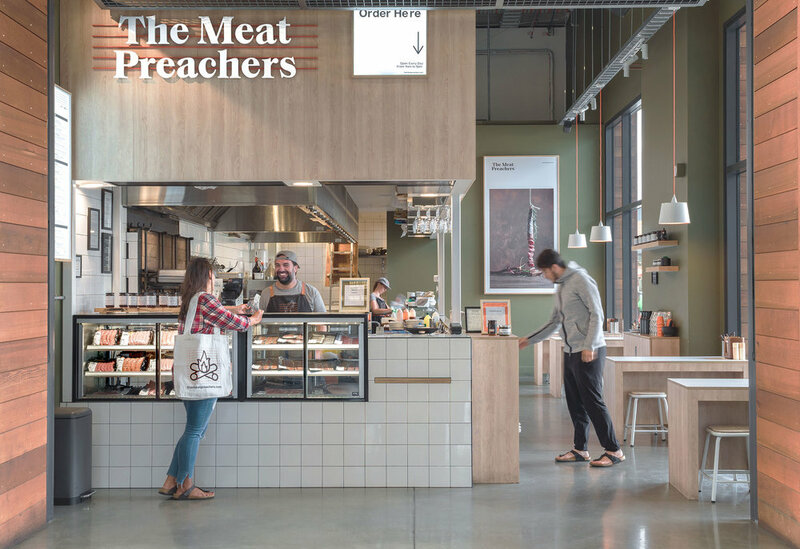 In addition to designing the branding and visual identity, makebardo has also designed the shop interior for The Meat Preachers. The idea is that when entering the restaurant, guests feel that the space gives a warm and friendly welcome. At the core of the space, we lowered the ceiling to reinforce the cozy atmosphere. Raw materials - wood, tiles and a concrete floor - evoke the restaurant’s ageless approach. We’ve achieved a strong brand that is trustworthy and highly appealing to all ages, and has the flexibility to be playful and at the same time mature.